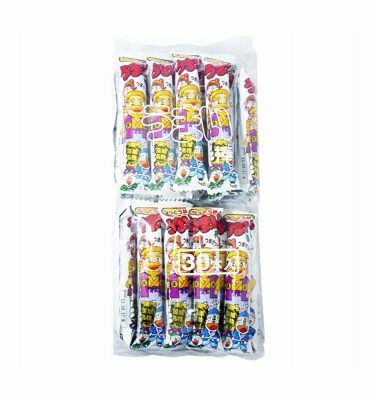 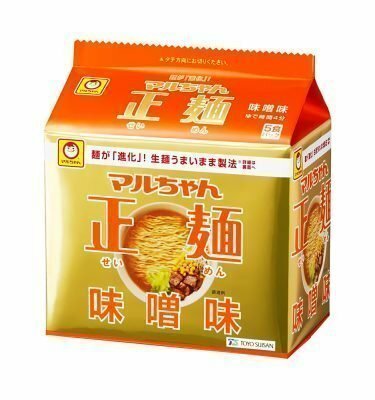 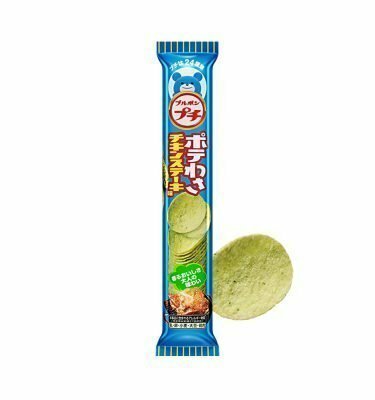 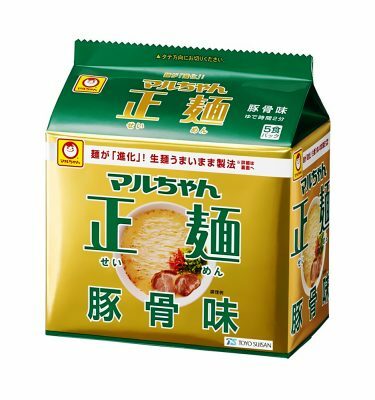 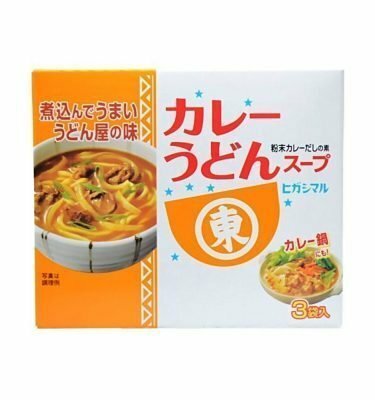 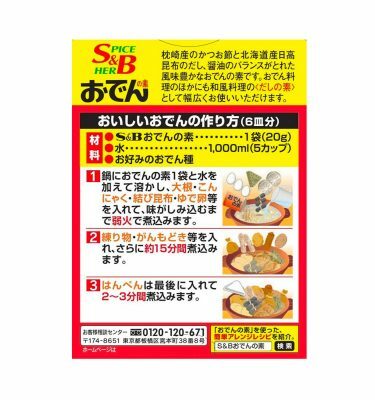 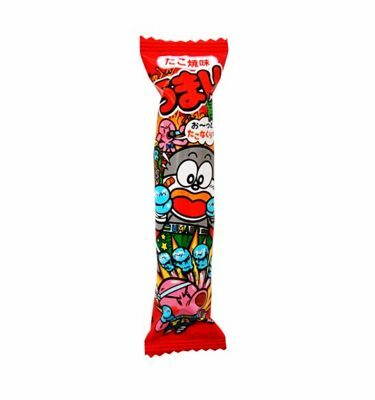 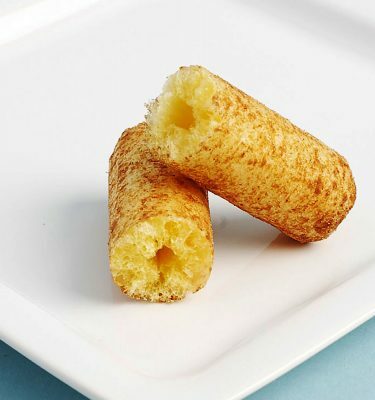 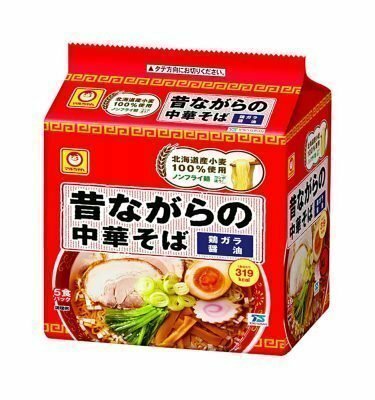 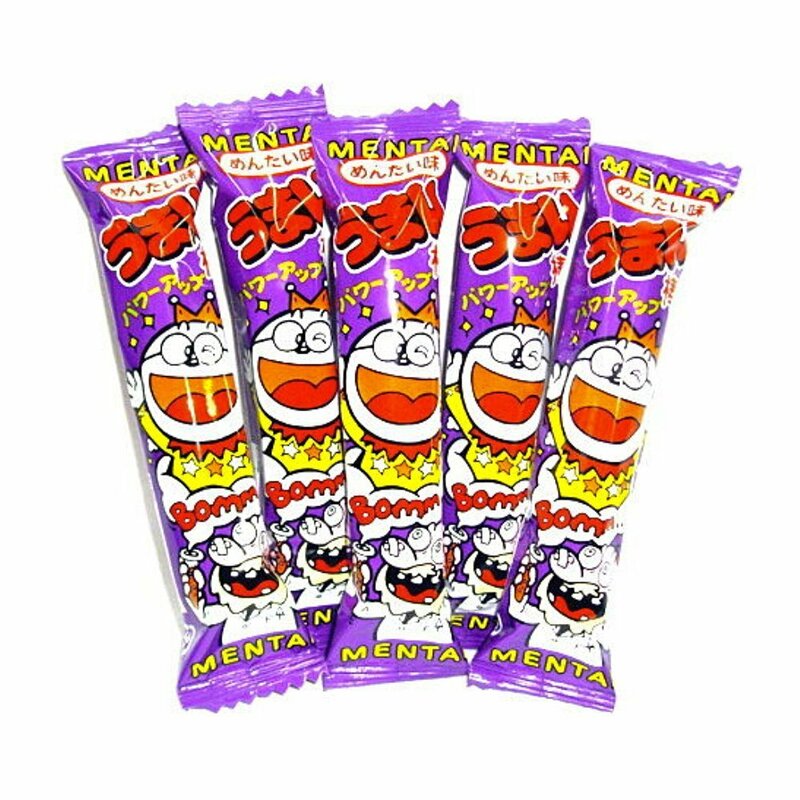 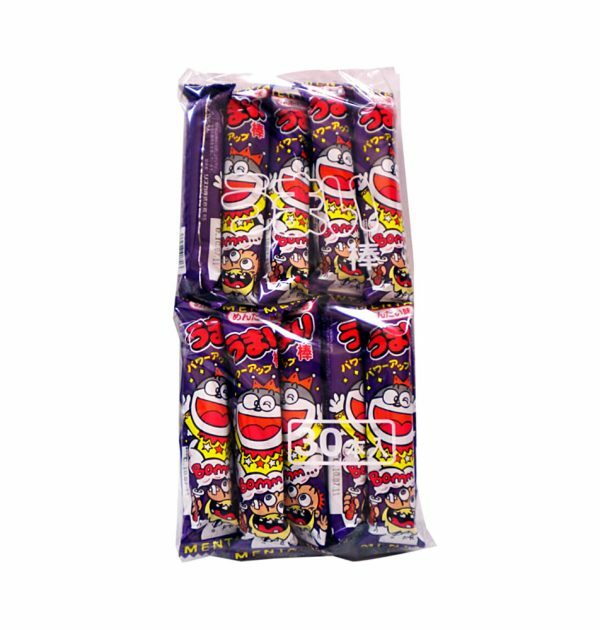 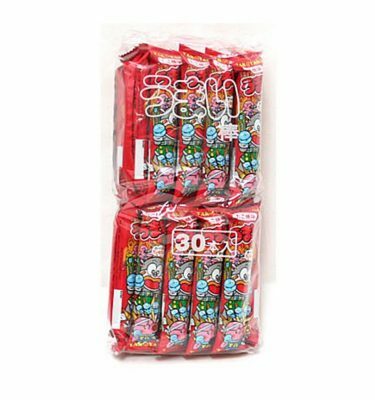 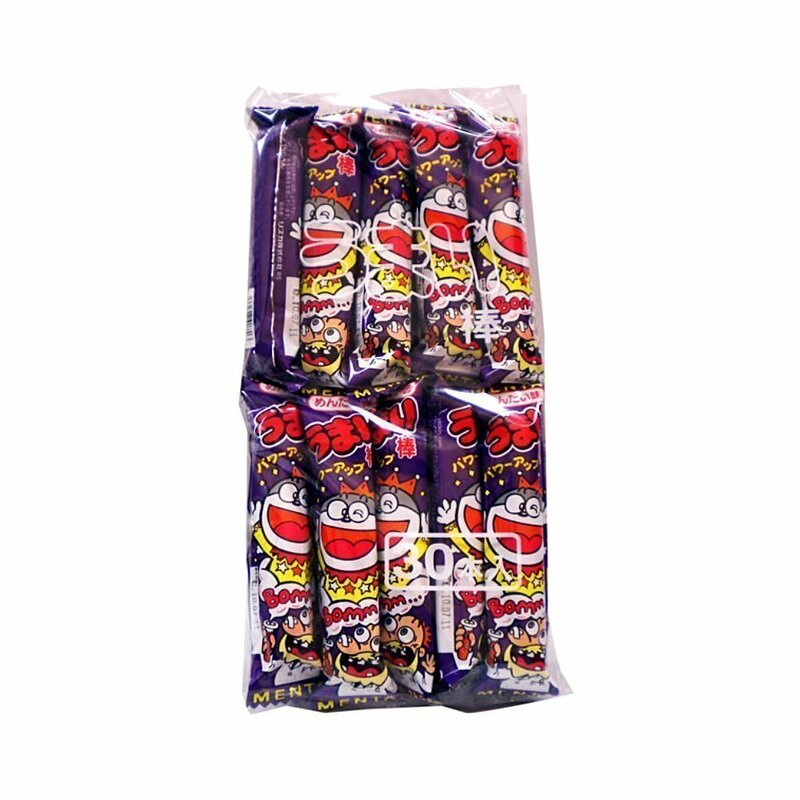 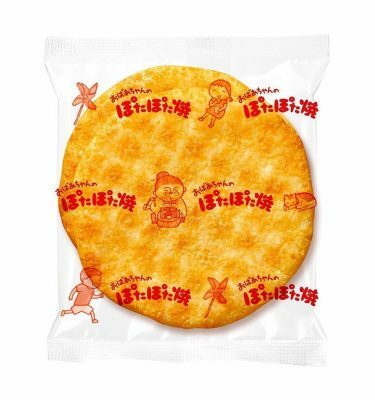 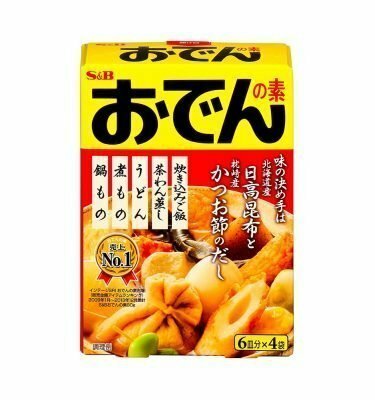 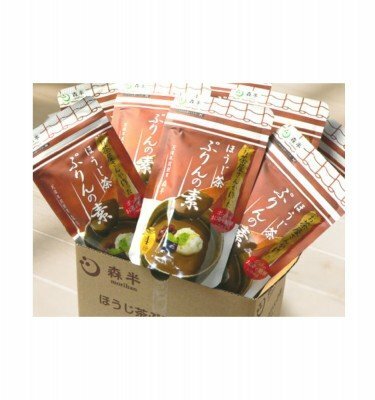 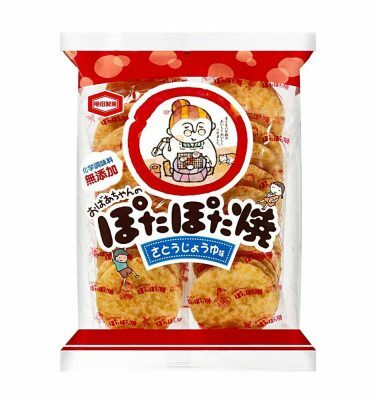 YAOKIN Umai Bar Umaibo Dagashi Snack – Mentaiko x 30pcs. 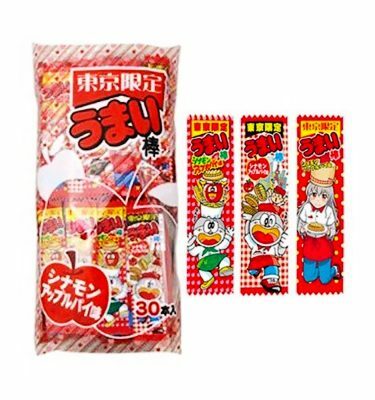 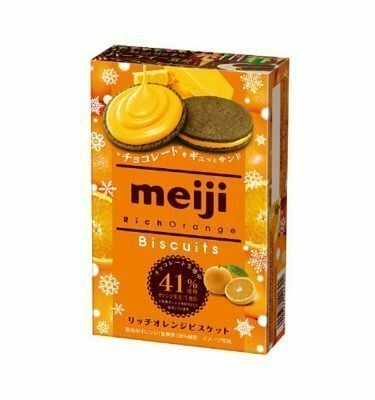 This legendary dagashi (junk food in Japan) has been around since July 1979. 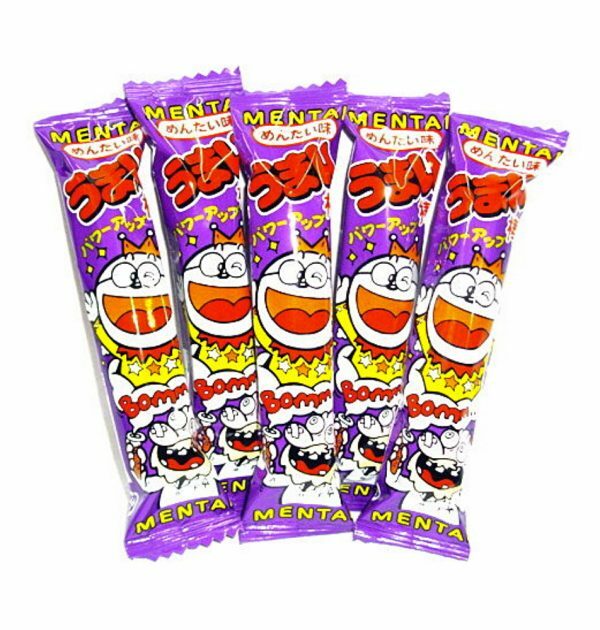 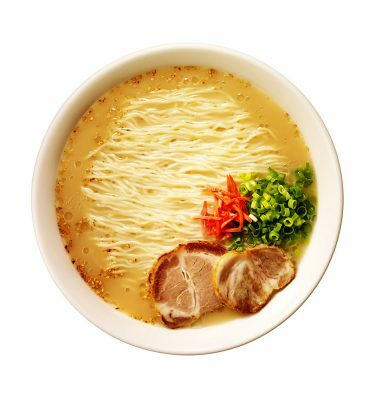 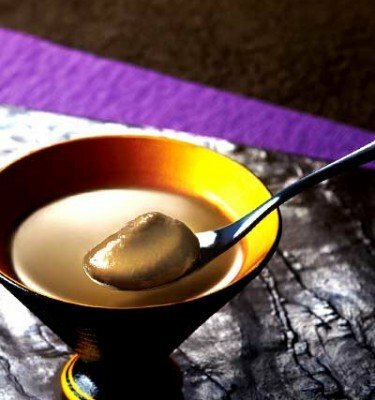 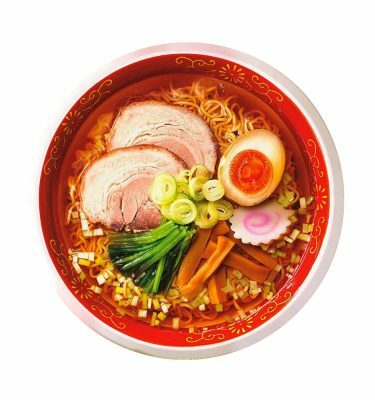 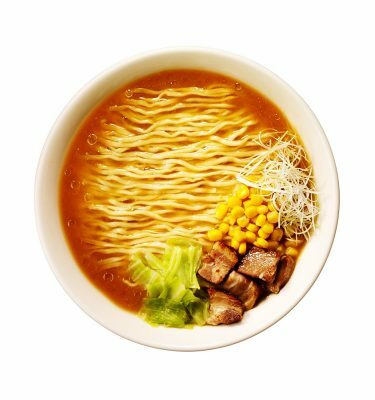 Umaibo is not only popular as snack among all generations of Japanese, but has been used for art, restaurant themes and merchandising. 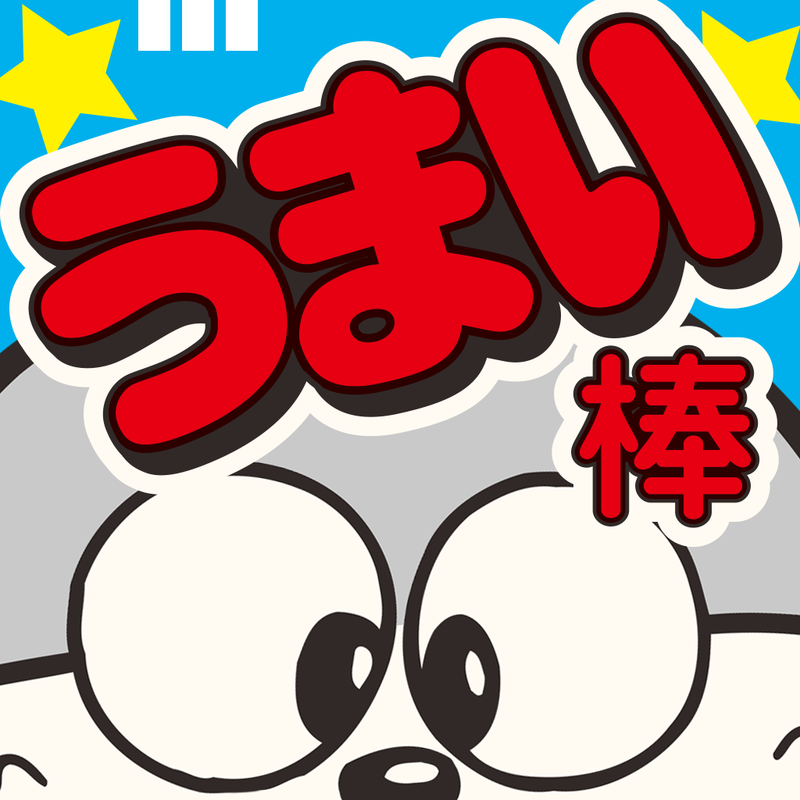 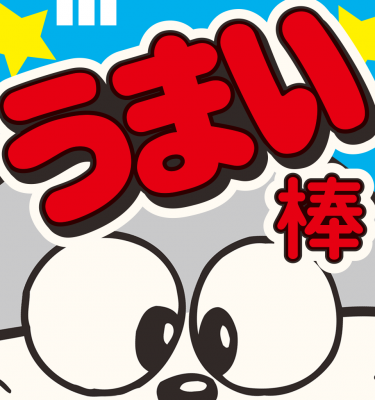 The mascot of Umaibo closely resembles the world famous Doraemon, but it’s not. 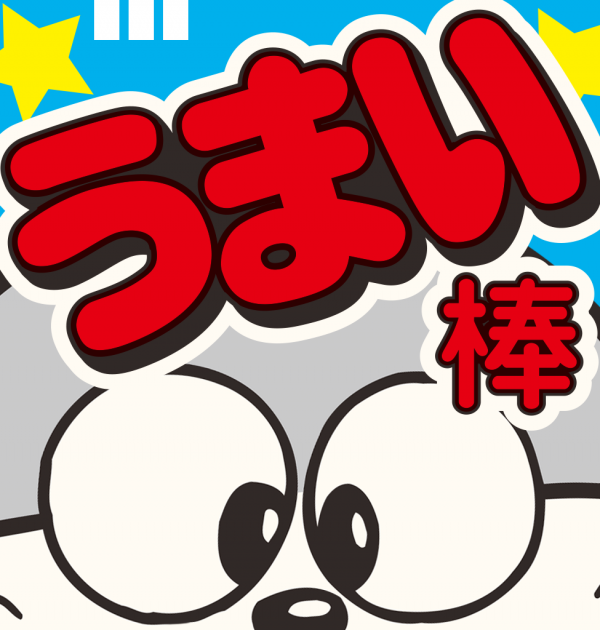 His nickname among Japanese is “Umaemon”.